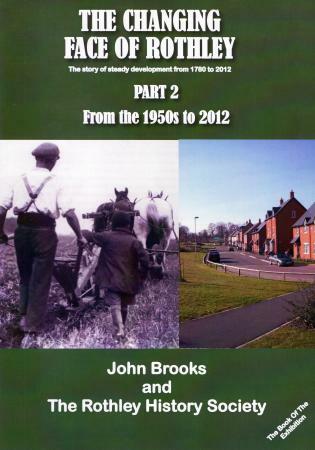 A Rothley resident since 1959 John Brookes realised how much Rothley had changed in 50 years and the need to record half a century of development in our village. 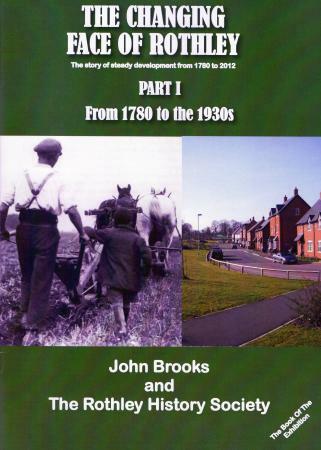 A sub-committee of the Rothley History Society was formed and in October 2012 an exhibition was held in the village and this book, in two parts, was based on all the facts on display. Part 2 tracks the steadily increasing pace of housing development from the 1950's onward. The farm holdings sold to developers and what happened to the proposed scheme called "The Gallops". 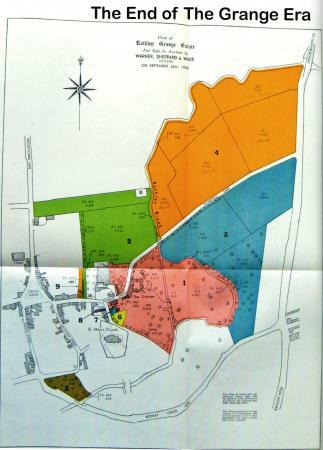 Looking at a study of Rothley Grange Farm, turning factory sites into homes, the Merttens legacy right through to the development of Manor Holt these publications give a valuable insight into how a village can change. 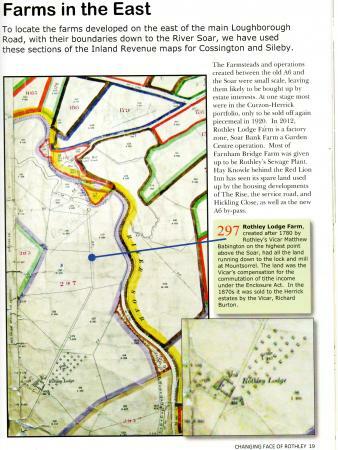 Both publications are richly illustrated with old and current (2012) photographs, old documents, plans , brochures and maps and are a vital part of preserving the history of Rothley. Copies available from the Rothley History Society. XHTML 1.0 validated. WCAG compliant. Page generated in 0.1756 seconds.